Free Shipping Any $35.00+ Order. 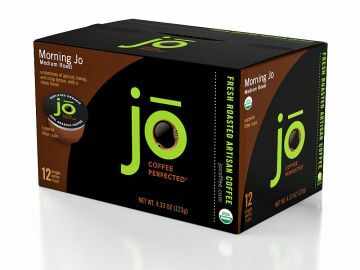 Save Big Money With Jo Six Packs! Get huge savings with our Jo Six Pack Cases plus anyone can buy at true wholesale prices with Wholesale Bundled Cases. See the navigation bar on the left. All orders over $35.00 include free shipping. © 2019 Jo Coffee is a registered trademark. K-Cup® and Keurig® are registered trademarks of Keurig, Inc. Specialty Java Inc. is not affiliated with Keurig, Inc.